If you have noticed that your home’s windows are not working as efficiently as they should be, this could mean that they have suffered damage. Most of the time, the best option you have is to replace them. For those who are considering window replacements, it can be very important to know a bit about the process. Mountain View, CA window replacement companies have offered some of the lesser known facts about replacement windows. The process of installing replacement windows is one of the things that many people are not too sure about. There are two ways of having windows installed and one option may be better than the other depending on the size of the window, the style, and where it is located. One option is for the installers to remove both the interior and exterior trims and then install the new window. This option leaves the window looking and working like a brand new one. The other option, which is less expensive, is to not remove the trim and just install the window in it. It is less efficient but also less expensive, so it can be the right choice for some people. Doing proper and regular maintenance on your windows is essential, no matter what style, material, or size they are. Many people do not realize that this is the best way to prevent having to replace the windows in the future. By doing regular maintenance, you will be able to notice any damage or warping quickly, making it easier to fix. Most people see a window replacement as an expense they do not need, but, actually, having new windows installed can save you money in the long run. Newer windows are much more energy efficient, providing better insulation that can save you money every month on your energy bill. If you live somewhere where temperatures go into extremes, you will want to consider this. When your windows are more efficient, they allow your heating and air conditioning units to work less while still keeping the house at a comfortable level. The U factor of a window is something that not everyone pays attention to when purchasing them. The U factor tells you how much heat the window will allow in. For people who live in areas that get a lot of sun, this factor is essential to keep in mind before making any kind of window purchase. You will want keep these facts in mind when you start searching for the right replacement windows for your home. 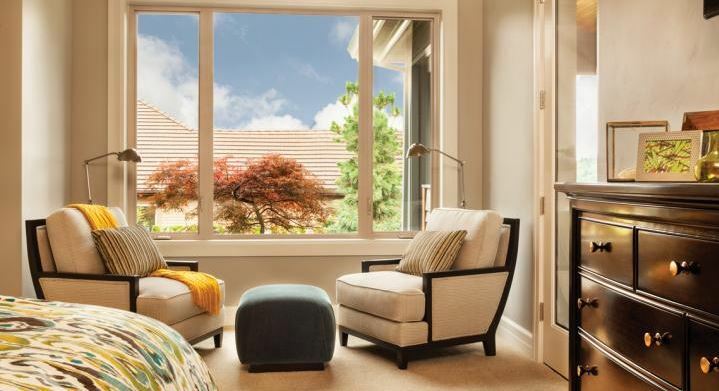 Ask the company that will provide you with replacement windows in Mountain View, CA to guide you through the process so that you can purchase the best windows. Get started by reaching out to us, My Window & Door Solutions, located at 1510 Oakland Rd., Suite 130 San Jose, CA 95112. 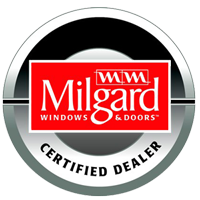 Our experts can show you what you need to know about the installation and maintenance of your windows. Call us at (408) 437-6274 today.